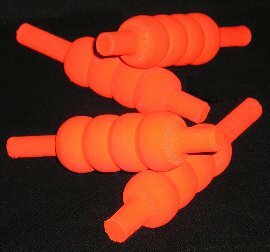 Here is a set of four hi-viz bails for 'white ball' fixtures. These unvarnished wooden bails are senior size. Alternate colours are available on request.